With over 40 years of motor industry experience, Mr Wainwright has decided it is time to retire. 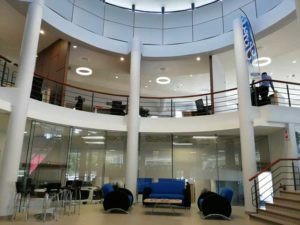 Twenty of those years were dedicated to working for Combined Motor Holdings. 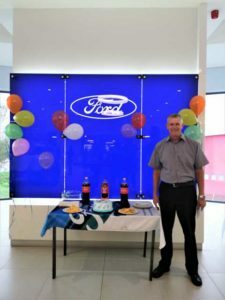 Mr Wainwright, began his career as a new car manager and consistently achieved his targets within his department and at the same time treating the staff fairly. He was then promoted to Dealer principal. He took this opportunity to shine and control the entire dealership. Whenever there was in issue or problem that needed attention, Mr Wainwright was the person to go to. He would go over and beyond to ensure problems were resolved. 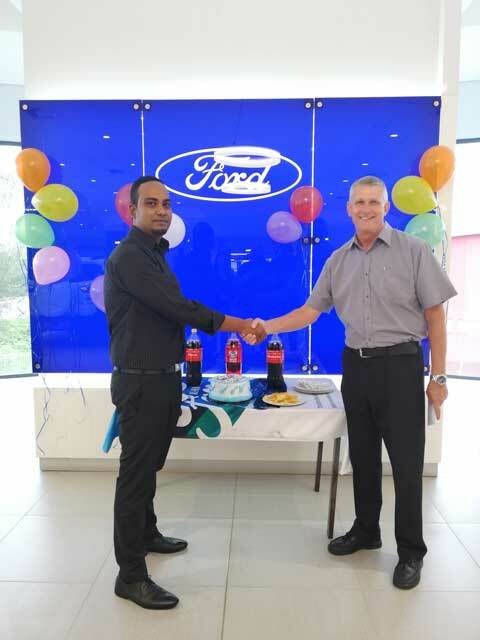 He also passed on a lot of his knowledge and Guidance to the New car manager Visham Ramsunder whom you can see in the picture below bidding farewell to Mr Wainwright. 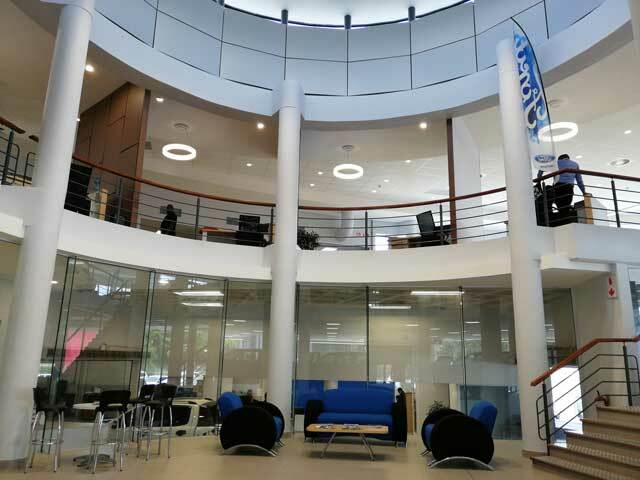 In June 2018 we moved to a new premise and ever since then Clive has been busy with renovations and changes. 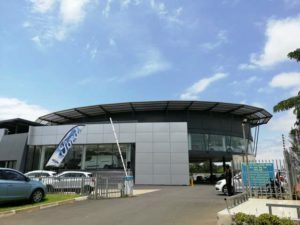 By doing this he created a state of the art dealership as you can see below. In not time with Mr Wainwright’s hard work and dedication the building was finally complete, Mr Wainwright felt that his final task was complete and decided to part ways and go on to retirement. 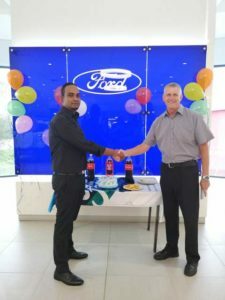 CMH Kempster Ford Umhlanga would like to thank you for your hard work and dedication. All the best and enjoy your retirement .